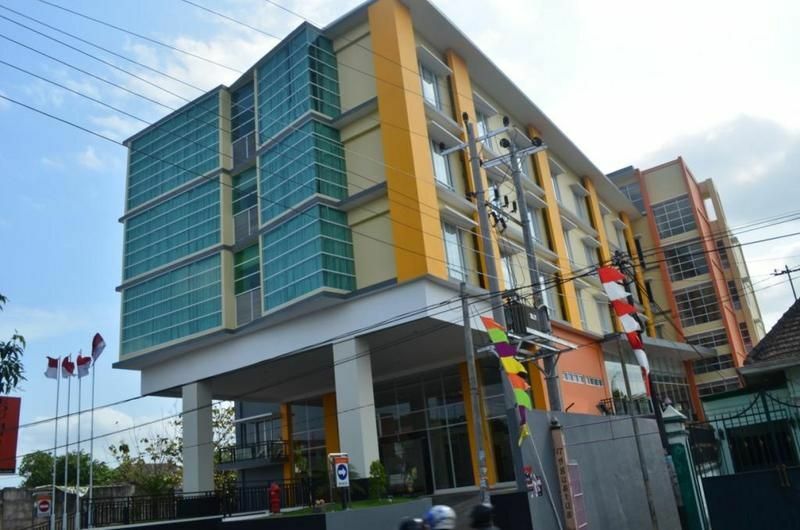 EDU Hostel is the first modern city hostel in Indonesia. it offers dormitory and private accommodation that could cater to individuals and groups. EDU is short for EDUcation. This brand new, purpose build hostel have spacious lobby area and capacity of 42 dormitory and 18 private family dorm that could sleep over 300 people. 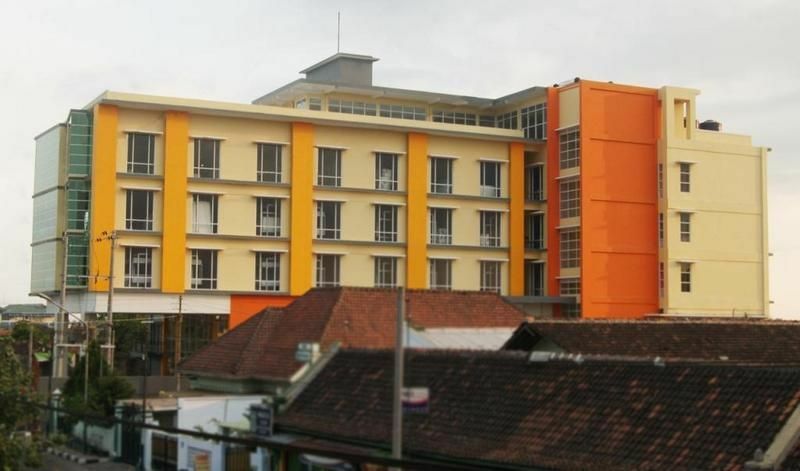 Located at the central part of Jogja, 1 km Malioboro Street, the shopping strip of Jogja, also makes it easily accessible. From Adisucipto International Airport:- Get to the Bus Shelter- Take the Trans Jogja Bus Line 3A- Exit at Ngabean Station- Walk 150 meters to the north of station, towards the traffic light intersection. - It would cost you Rp. 3000.- Mind you this trip could take up to 50 minutes because it includes city sight seeingAnother Alternative is to take Taxi. This would cost you around Rp 60.000 and with 25 minutes ride.From Tugu Train Station:- Go out trough the Southern Gate of the station, Get a Becak (a local rickshaw), Tell the rider to go to EDU Hostel Jogja. Most of them would know our location, if not, please just give them our address. This becak Ride would take 10 minutes and cost your around Rp 10.000 to Rp. 20.000. Note: You have to bargain.For Driving Direction, please check our map or call us for detail directions from where you are.